Our popular Drawing the Body series gets an Easton Pearson makeover for The Designers’ Guide: Easton Pearson Archive. 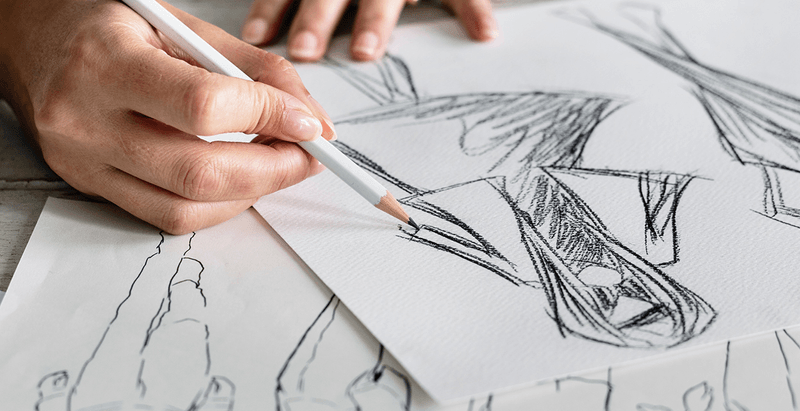 Facilitator Leigh Buchanan will draw on his own background as a fashion designer, including his time with Easton Pearson, to help you hone your fashion illustration skills. The models are Brisbane women showcasing their favourite Easton Pearson outﬁts and telling the stories that transform their garments from cloth into vessels for memories and creative inspiration.